Ian is a private practice podiatrist of over 20 years experience working in both his own and in multidisciplinary clinics. He is also the founder of Infigo Healthcare Education. One of Ian’s goals with Infigo has been the provision of high quality, varied, hands-on rehabilitation training opportunities for podiatrists. To enable this Ian wrote three core manuals in manual therapy for podiatrists, gaining his professional body’s approval for them to be granted extended scope practice courses. This allowed podiatrists to extend their scope of practice as well as gain automatic insurance cover. Over the last 6 years Ian has been joined by other practitioners and trainers bringing their knowledge and skills and helping the vision to be accomplished as well as to be taken further. Philip is a podiatrist who undertakes the musculoskeletal rehabilitation role as part of his and his wife’s thriving podiatry business. He holds a PG Diploma in Clinical Podiatric Biomechanics and spent many years in the orthotic industry writing design programmes for CAD-CAM systems. Using his podiatry knowledge and experience in innovative design and production of orthoses, Philip provides consultancy services for orthotic manufacturers both in the UK and abroad. Philip has been working with Ian as part of Infigo over the last 3 years with a focus upon the biomechanics behind rehab. Alison held a 6 year research post in the Bioengineering department at University College London during the early part of her career. As well as running a successful Physiotherapy and Sports Injuries Clinic, Alison lectures nationally and internationally including at the World Congress of Physiotherapy. Alison is co-author and contributor to Functional Anatomy of the Spine and contributed to books on managing hypermobility. 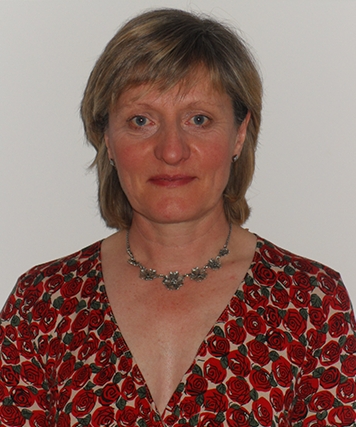 For the last 3 years Alison has worked with Ian in providing manual and rehab therapy training for podiatrists. 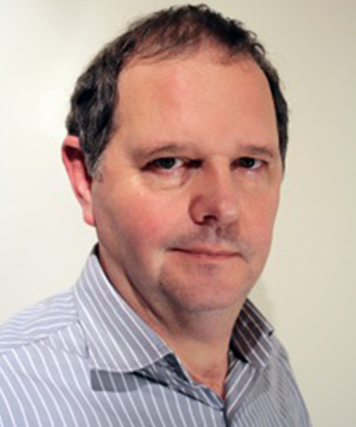 Robert is a specialist podiatrist working both within the NHS and private practice for the last 15 years. Robert has extensive knowledge of clinical biomechanics and paediatrics, been invited to speak at conferences and events in the UK as well as internationally and at several MSc biomechanics programmes. In addition he has spoken to his professional body at the College of Podiatry Annual Conference and the Institute of Chiropodists and Podiatrists AGM and. His teaching approach is based around clinical applications of biomechanics simplified rather than on the area of research. Nick Knight – BSc (Hons) Podiatry, MSc. Nick is a podiatrist working solely in musculoskeletal rehabilitation both to general patients as well as athletes. 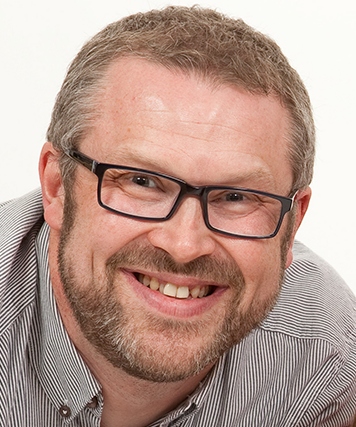 He is an active contributor for the podiatry support network at major UK sporting events. This includes London 2012 Olympic and Paralympic games and ITU London World Triathlon. 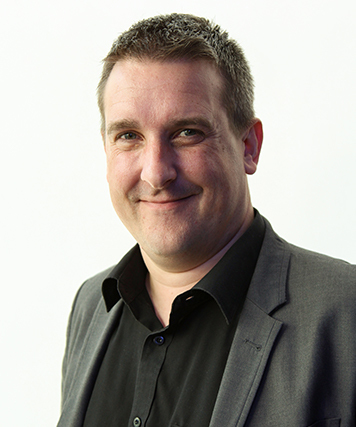 Nick is currently based in private practice with clinics in the South of England. 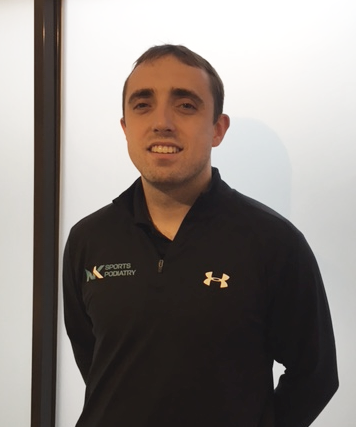 He brings consider insight and experience to the area of rehabilitation exercise and focuses this onto podiatry in the courses he runs with Ian.